Rangers have signed Croatian defender Nikola Katic from Slaven Belupo on a four-year deal for an undisclosed fee. The 21-year-old has been capped once in a friendly against Mexico in May 2017. He joined Slaven Belupo in January 2016 and made 34 appearances last season as the club from Koprivnica finished sixth in the Croatian top flight. 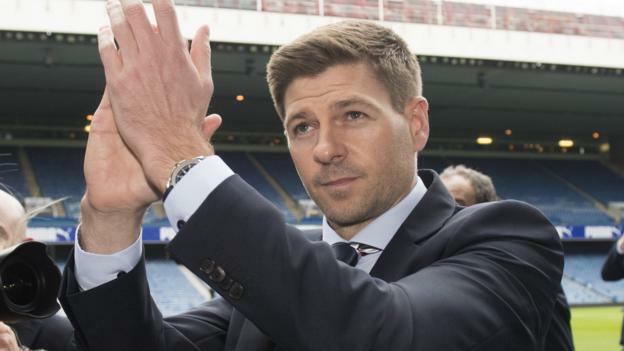 Katic is the fifth summer signing for Ibrox manager Steven Gerrard, following deals for Allan McGregor,Scott Arfield,Jamie Murphy and Ovie Ejaria.